Owner will be cutting trees that block view of bay this spring! 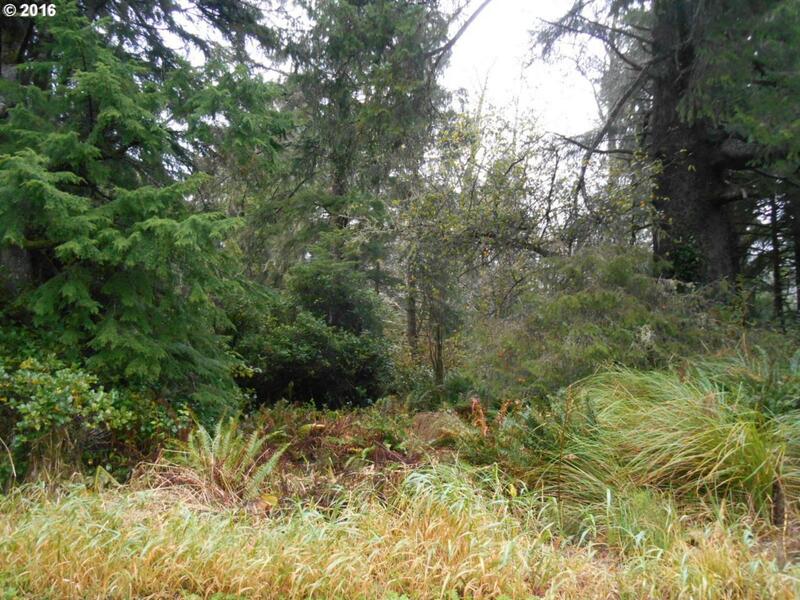 Privacy with beautiful mountain and Nehalem River views come with this approx. 2.33 acre lot. Well is in, needs septic. Wildlife comes with the property, the deer and elk feeding and sleeping on the land. Fishing and crabbing just down the road! Listing provided courtesy of Pete Anderson Realty.